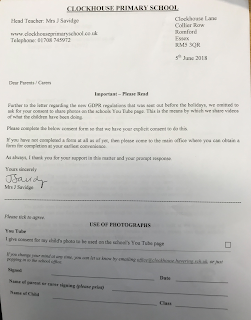 Please be aware of this letter which came home this week. 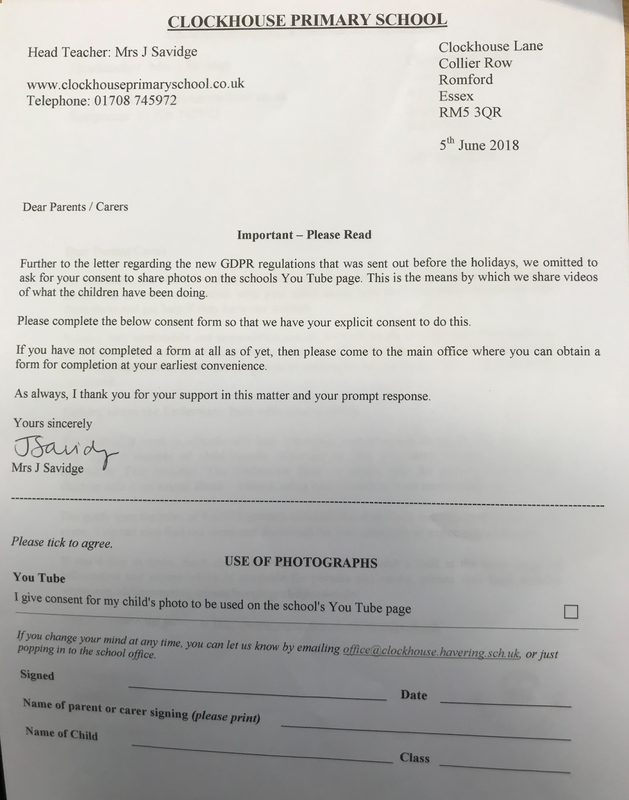 It is vital that this is returned ASAP along with the other letter which came home before the holiday. Please come into the office if you need a letter.